Living labs for laboratory and field studies1.8 million euros for new BMBF joint project to evaluate virtual technologies for a healthy life. Scientists from the Department of Informatics at the University of Hamburg are building a unique combination of laboratories to combine novel forms of medical therapy as innovative concepts for the treatment of patients in a collaborative project called "VITALabs: Living Labs for Laboratory and Field Studies to Evaluate Virtual Technologies for a Healthy Life“ to evaluate and optimize therapy for patients. This approach is based on laboratory contexts as well as in everyday life of patients. 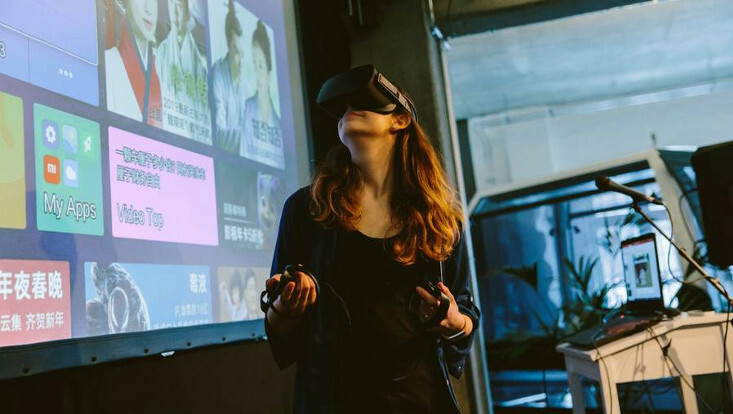 Through laboratory and field studies, new virtual training and therapy models will be developed in an interdisciplinary partnership with experts from the fields of innovative VR / AR systems and medicine for different neurological, physiological and psychological conditions. 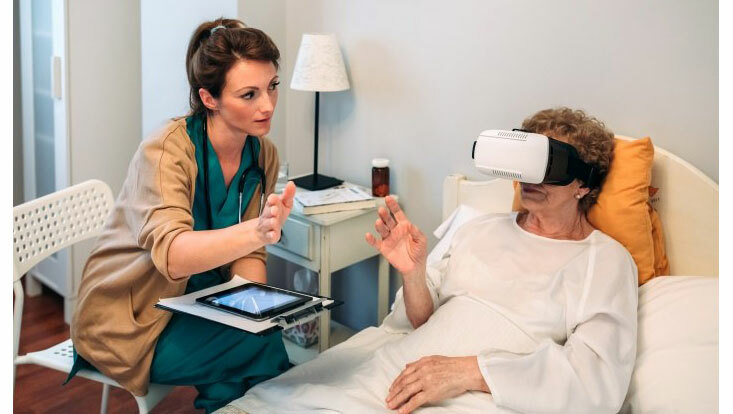 Testing in hospitals and nursing homes is also carried out through the use of a mobile, interactive VR / AR laboratory. The Federal Ministry of Education and Research is funding the project, which is coordinated by Prof. Dr. Frank Steinicke from the Human-Computer Interaction research group. The project will be funded for three years with 1.8 million euros. Partner in the project is the Beuth University of Applied Sciences Berlin.